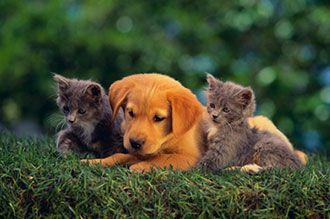 Lefferts Animal Hospital is a full-service veterinary medical facility, located in Richmond Hill, NY . 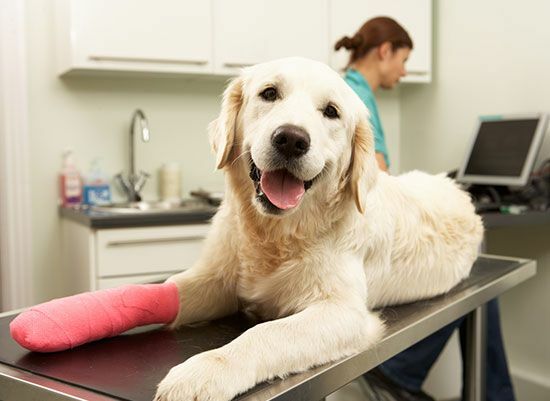 The professional and courteous staff at Lefferts Animal Hospital seeks to provide the best possible medical care, surgical care and dental care for. 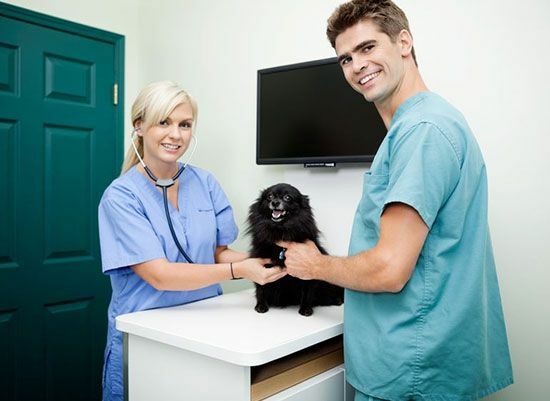 "I have been going to Lefferts Animal Hospital for many years (with my parents when I was young and then as an adult with my own animals). The vets and techs, for the most part (these are humans afterall, so sometimes you just don't mesh), have been great with all of my pets (7 cats and an iguana). 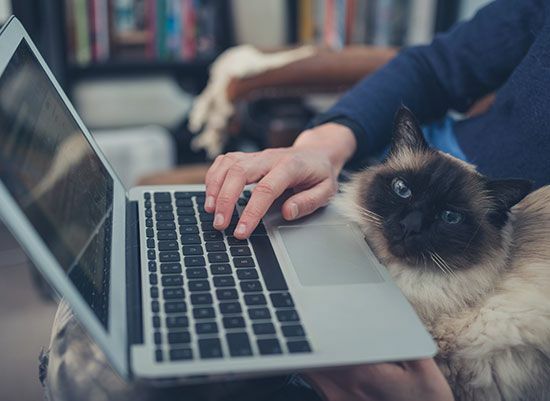 I have had to deal with terminal illnesses, and the staff have been very helpful, very informative and most of all very sympathetic, even crying with me when one of my babies passed away. 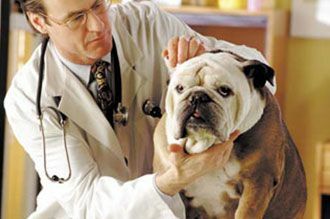 I also received sympathy cards..."
"Best vet ever, I love the service from the staff,the doctor and even the other owners. It made me feel great knowing that my baby was in good hands, I left there with no worries. I wish more people in the world would rescue god creatures they didn't ask to be with us we chose them, even if we didn't we still have a responsibility to make sure they're okay and that's what Lefferts Animal Hospitsl is all about.. Thanks guys..... From Dazey.."
"All of the doctors that treated my poor dottie were and are wonderful. Dr. Matal, Dr. Hopsky, Dr. Halpern, Dr. Valdez& many more; including the loving and gentle and caring staff. 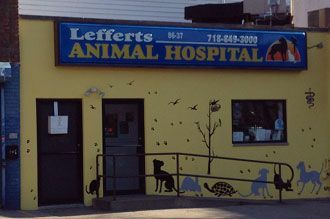 From the receptionist to all of the folks @ Lefferts Animal Hosp: I felt that my unlucky greyhound was in good hands. I only hope that no other misfortune happens to her...She has so much bad luck in the health, and even in her past before I adopted her."